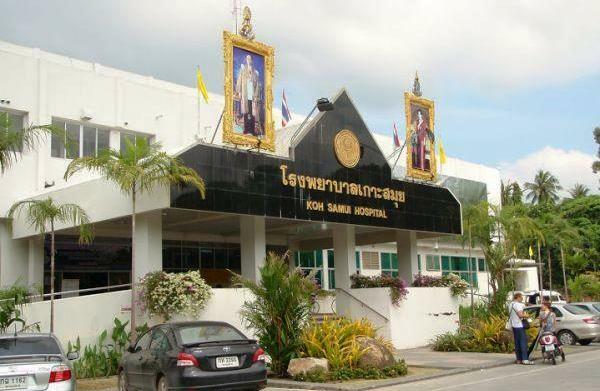 There are 5 major hospitals in Koh Samui. 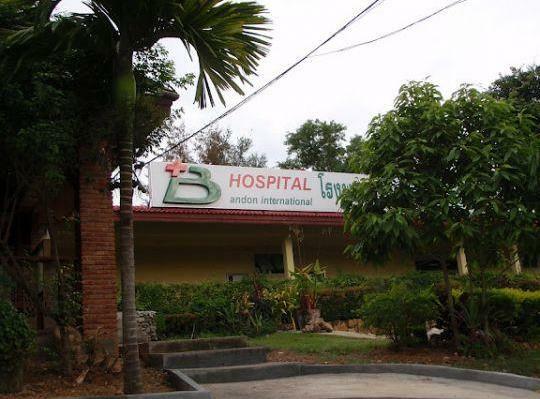 The 4 private hospitals and the public hospital all have well-trained doctors and nurses. 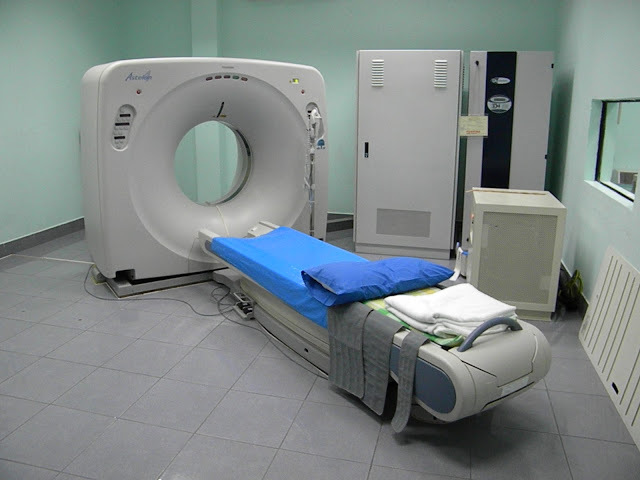 As in any business, yes the public hospitals are businesses, you get what you pay for. 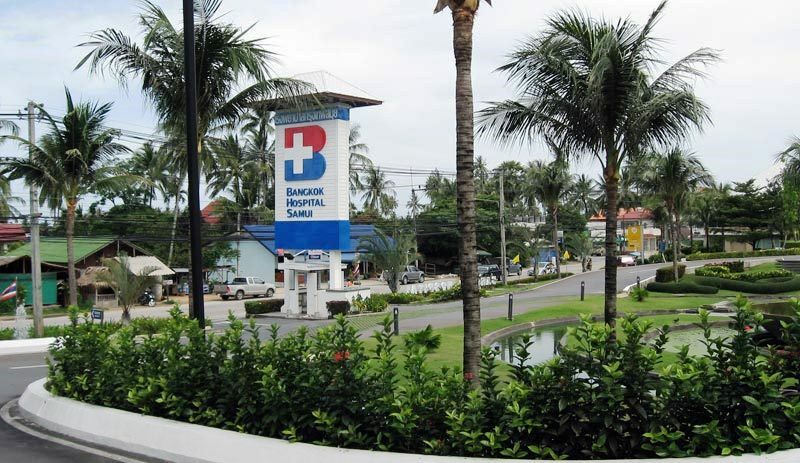 The more you pay, the better the service, decor, equipment, food and so on. 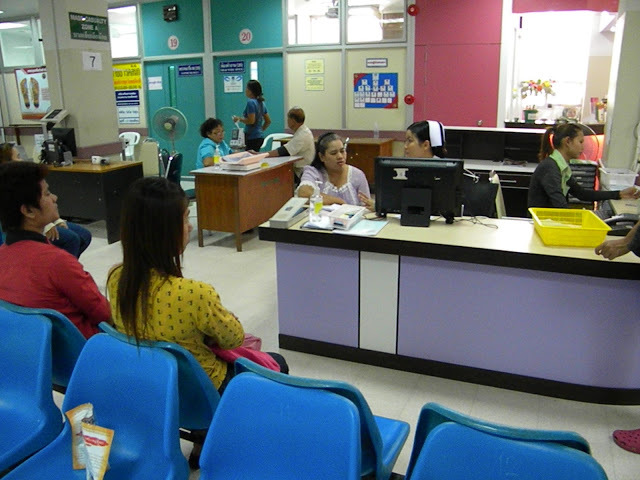 The doctor and nurse ratio changes but the actual quality of the doctors and nurses will only vary by exception. 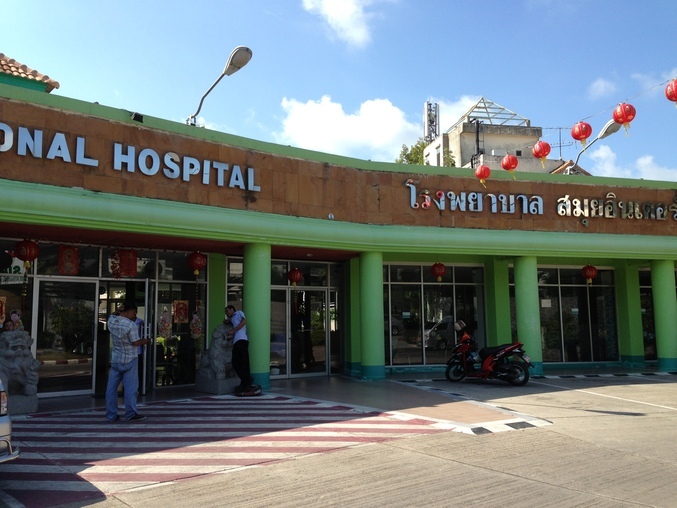 The hospital has a surgery and trauma centre in Samui and an international clinic on the neighbouring island of Koh Phangan, and is especially busy around the Full Moon Party. 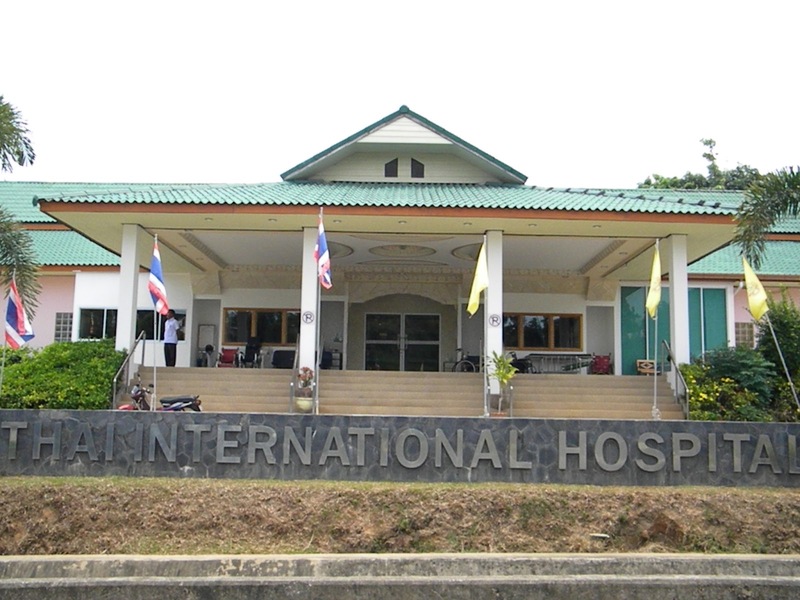 SIH is one of Koh Samui’s newest hospitals and offers orthopaedic, paediatric, gynaecology, cosmetic and dental services and procedures. 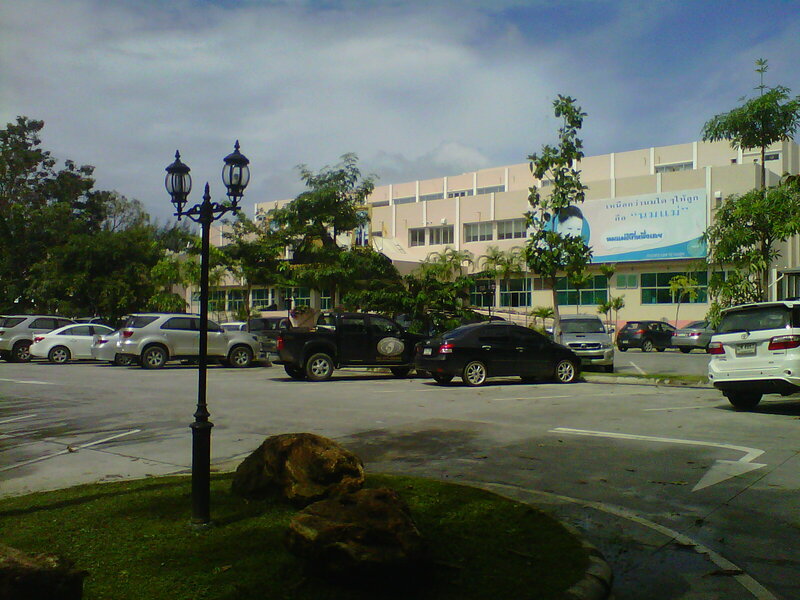 The hospital staff can speak a number of languages including English, French and German. 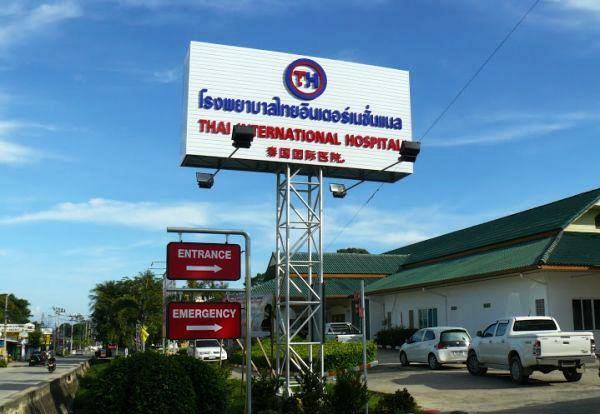 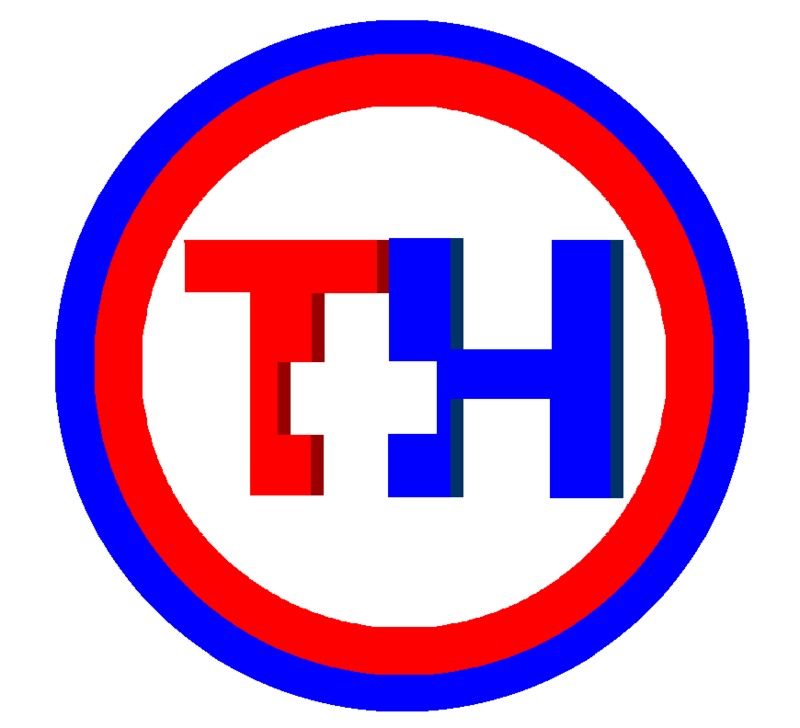 Bangkok Hospital offers a wide range of services and has high levels of spoken English for doctors, nurses and admin. 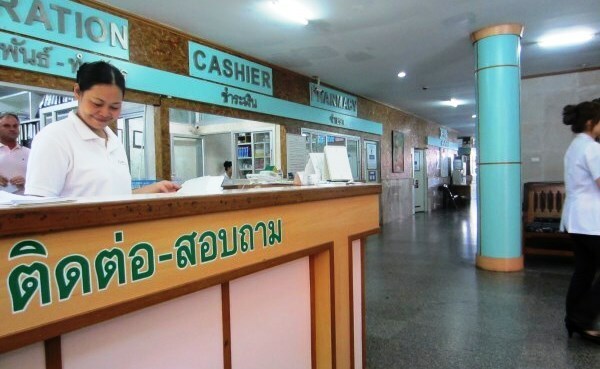 The standards at this hospital can exceed those you expect in the West, this however, is reflected in the price. 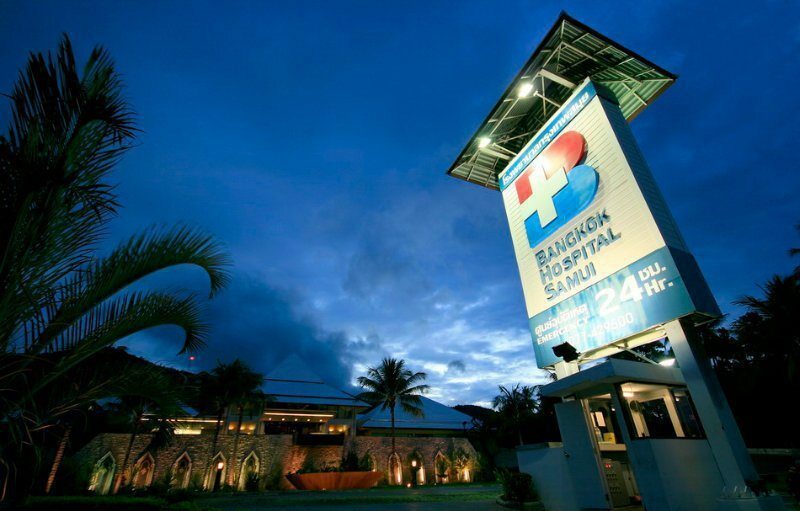 Is another relatively new hospital and the 4th private hospital in Samui providing services that meet Western standards and expectations.